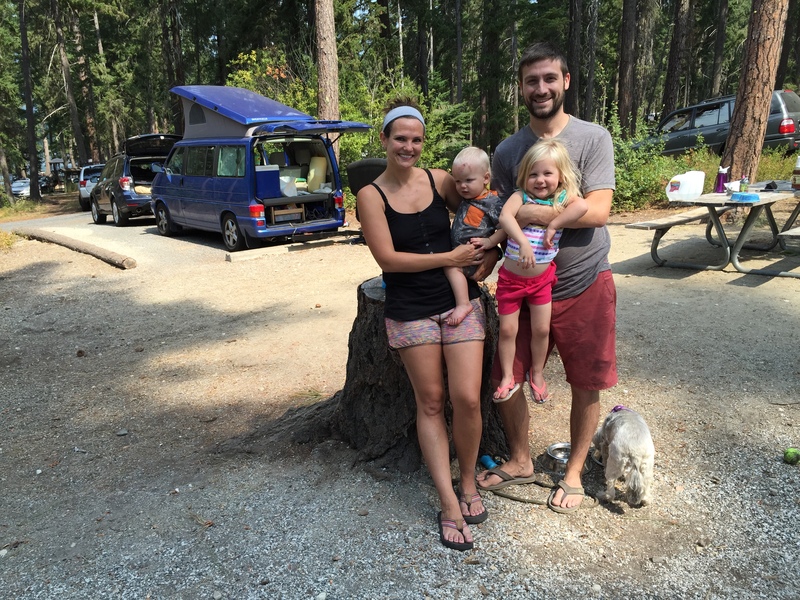 For this summer’s annual camping trip we headed east to Lake Wenatchee State Park. 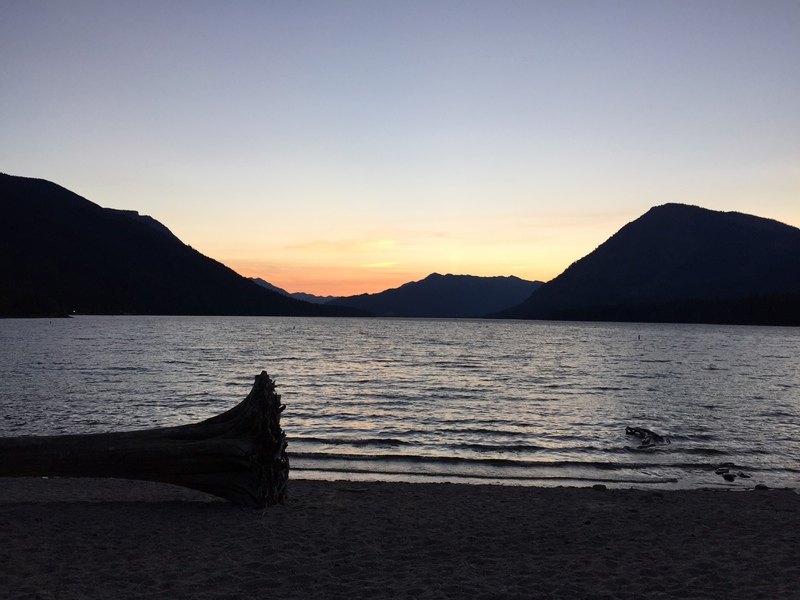 Our trip commenced on Friday evening when we met our friends Mary and Ryan, as well as Ali, Tyler and their two kids Vivian and Conner for a weekend of sun, dust and lake time. 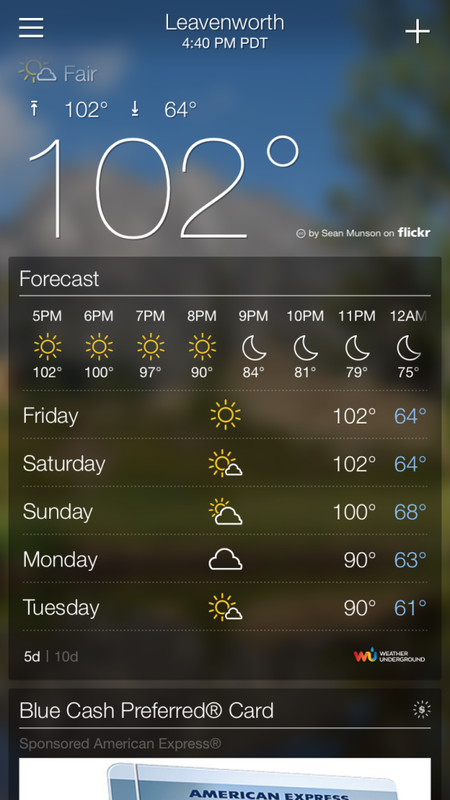 The weather was HOT to say the least. We were extremely grateful we had two canopies to provide a bit of shade over our sunny campsite. The lake provided some reprieve from the heat too. Because of the heat we weren’t too motivated to do much of anything, let alone go for a hike. Our full day on Saturday was spent primarily down by the lake. We rented a paddleboard and traded off taking spins around the lake. Little Vivian and her mom, Ali, went out together, and then Jackson hopped on for a short time with Alex, too. We have had such a dry, hot summer in Washington, and because of that, the wildfire danger is extremely high. There are burn bans all over the state, which means no campfires. 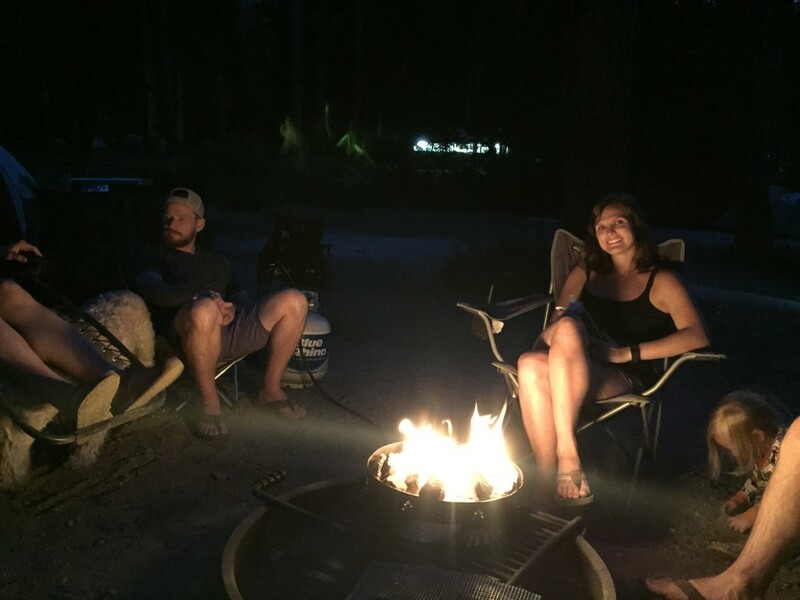 Thankfully they allow propane fires, so we brought our new propane fire ring so we could still have a campfire at our site. It really made such a difference to be able to have a campfire, even though it was controlled by a propane tank. 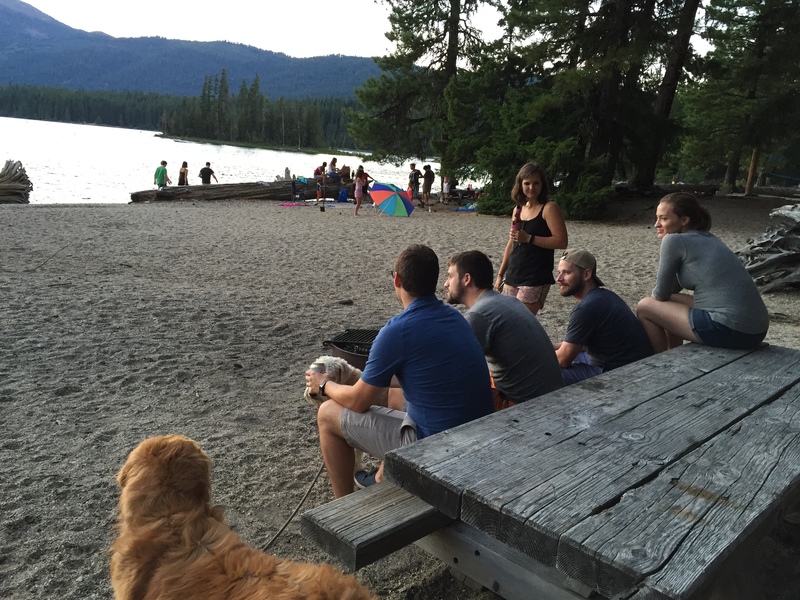 Each of the couples brought their dog, so we had three canines running around the place. 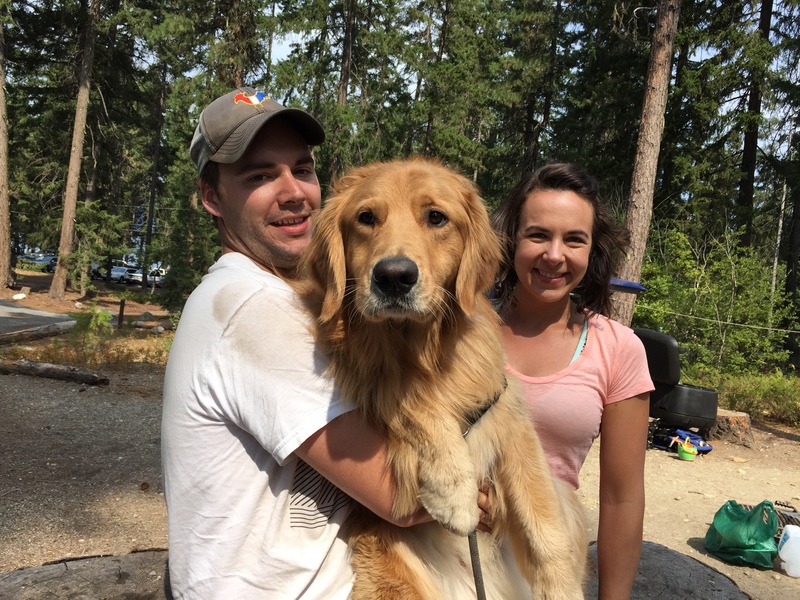 It’s always fun to see the progression Jackson makes year-to-year with activities that we do annually, and he did make a lot of progress in maturation from last year’s camping trip, but he had a lot of trouble settling into this campground. Jackson and Berkeley were on high alert Saturday morning, which made for a very early morning start for the Millers and us. It ultimately took five trips down to the water to go swimming before Jackson was tired enough to conk out. We had a really nice weekend away with our friends. Our camping trips and little jaunts around Washington always make Alex and me grateful for the beautiful state we live in. The exploration is endless and our list of places to visit seems to grow faster than we can keep up with! 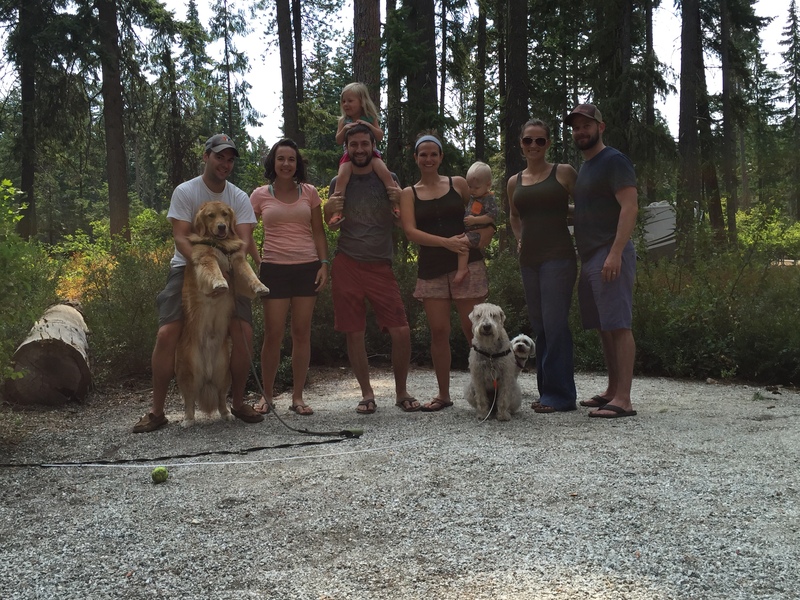 Thanks Millers and Furts for a great weekend trip! 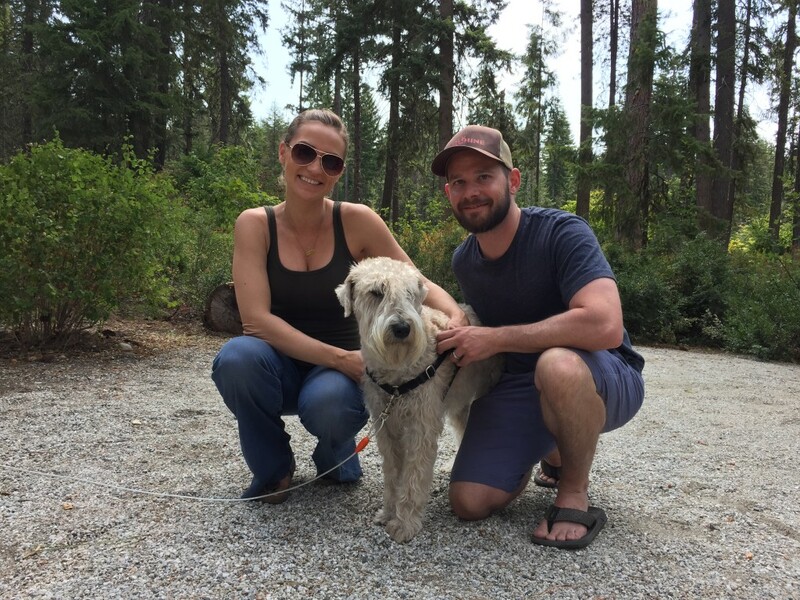 This entry was posted in Friends, Life, Travel and tagged camping, weekend on August 2, 2015 by Alison Allen.